Product prices and availability are accurate as of 2019-04-17 23:12:31 UTC and are subject to change. Any price and availability information displayed on http://www.amazon.com/ at the time of purchase will apply to the purchase of this product. Right now you are viewing our wonderful merchandise, America Magazine by the manufacturer America Press Inc. This is a lovely product for any Christian and should be in your home. Get this item right now! 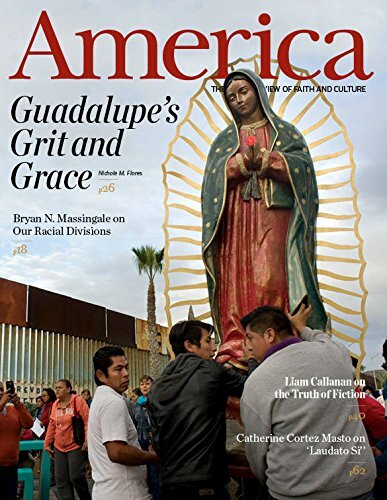 America is a national Catholic review published by Jesuits in the United States. Founded in 1909, America has received dozens of awards for its coverage of religion, politics and the arts. 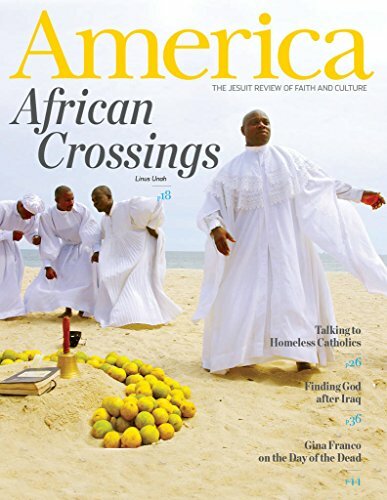 In 2011 it was awarded Best Magazine in the General Excellence category by the Catholic Press Association. According to its mission statement, America is "a media communications ministry that seeks to interpret the world for the church and the church for the world." From the beginning America has been the work of Jesuits from across the United States. John Wynne, S.J., the first editor, lasted only a few months, but the editorial formula he devised lasts to this day-editorial comment, feature and short articles and reviews of arts and letters. America retains a loyal readership, especially among the hierarchy and other leaders and managers of the Catholic Church in the United States, lay and religious. During the post-Vatican II period, the editors have consistently promoted conciliar reform, but they have struck a balance between the extremes of liberal and conservative opinion in the reforming Church, acting as a bridge for Church dialogue. The balance favored by these editors has given the magazine a reputation for temperateness that its founding editor did not always share. But such steadiness has enabled the magazine to fulfill throughout the twentieth century the vision of its founder, who wrote in the first issue: "The object, scope and character of this review are sufficiently indicated in its name-America: A Catholic Review of the Week." The Kindle Edition of America contains all articles found in the print edition.